You might be assuming that your brand is too small-case to benefit from brand architecture. But brand architecture is not just for global corporations: the idea behind brand architecture is to make your strategy clearer. Any brands can see measurable improvements in performance by organising and hierarchising their visual expression. Despite your organisation’s size, an effective brand architecture enables you to segment your messages so that each of your target audiences hears what is specific for them. When brands and sub-brands are architected in an intelligent, intuitive way, your communication efforts become efficient. Clearly articulating the names of your sub-brands and the messages they have increases the efficacy of your brand positioning. A brand with clear brand architecture is a brand that is thinking about future growth. By building an intuitive brand architecture, you set the stage for an extension. Your brand becomes a modular entity fit for the addition of new sub-brands. There are various ways to architect a brand. Each architecture type offers a different approach to leverage (or not) the parent name. 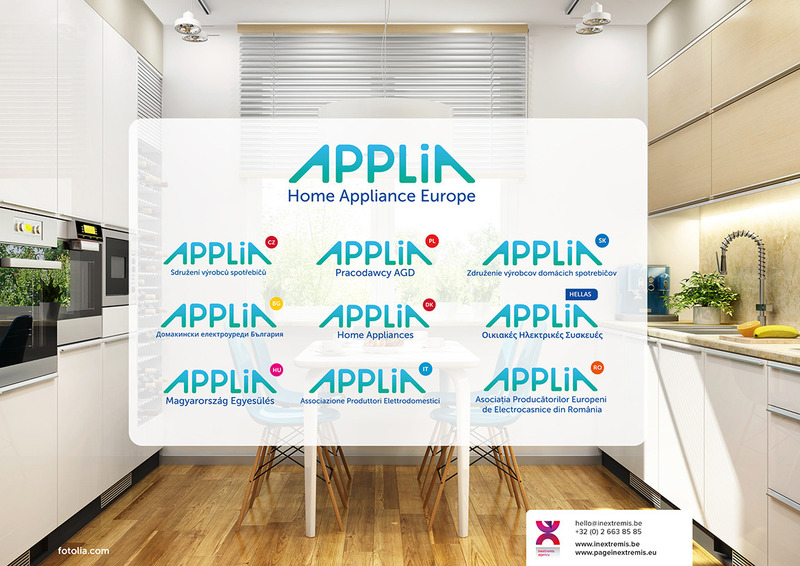 With APPLiA, Home Appliance Europe, we have a strong master brand that leverages its strength with national associations that feature the master brand name modified by a national description. APPLiA is a Brussels-based trade association that provides a single, consensual voice for the home appliance industry in Europe. It promotes the industry’s general mission to increase product innovation while reducing the environmental impact of appliances. 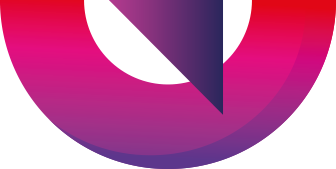 The APPLiA brand architecture capitalises on deep audience loyalty—its target audiences care about the brand promise they know and love. The APPLiA brand is the result of a rebranding process made within an intimate creative dialogue framework involving the APPLIA’s team and the communication agency Page in extremis. For APPLiA’s Director-General, Paolo Falcioni, the brand image is a logical consequence of an analysis of what the organisation is and how “an innovative, sustainable and forward-looking industry deserves to be represented”. Since its founding 25 years ago, the agency’s branding process is built on this premise: both the organisation strategy and brand strategy must grow together toward a common goal. An effective brand strategy presents a central unifying idea around which all behaviour, actions, and communications are aligned. If an organisation wants to be perceived in a certain way, everything must support that desired identity. When an active brand strategy is created and then implemented clearly and consistently, your brand becomes a real long-term asset for your organisation. A strong brand enables you to express your core values effectively to your targeted audiences. Page in extremis helps you clarify and define a brand strategy that explains your organisation’s very existence. The Belgian communication agency helps your organisation to convey the appropriate message consistently in all of its communication. “There is a difference, at each touch point, between someone who is simply doing a job and someone who delivers the brand” Sartain, Libby in Brand From the Inside: Eight Essentials to Emotionally Connect Your Employees to Your Business. Page in extremis is a strategic design and communication agency, embodied by a senior multidisciplinary team. We build brands and strengthen the reputation of leading corporations, institutions and associations.